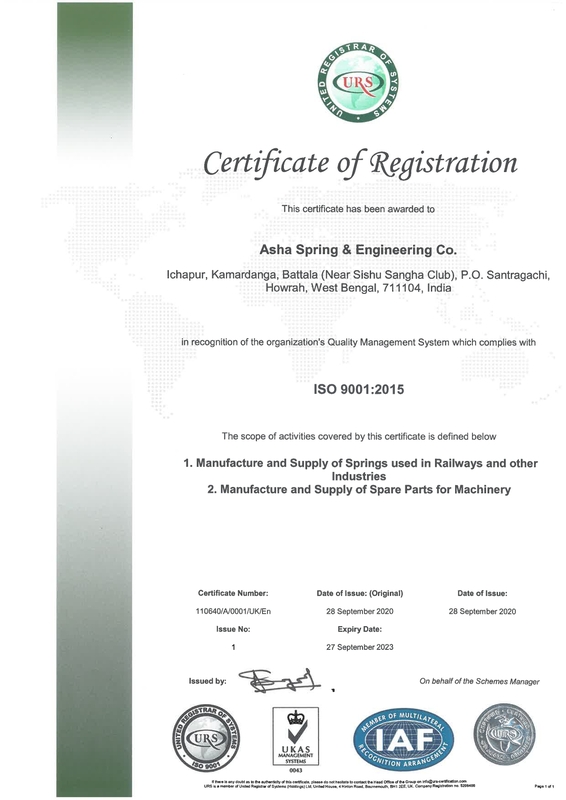 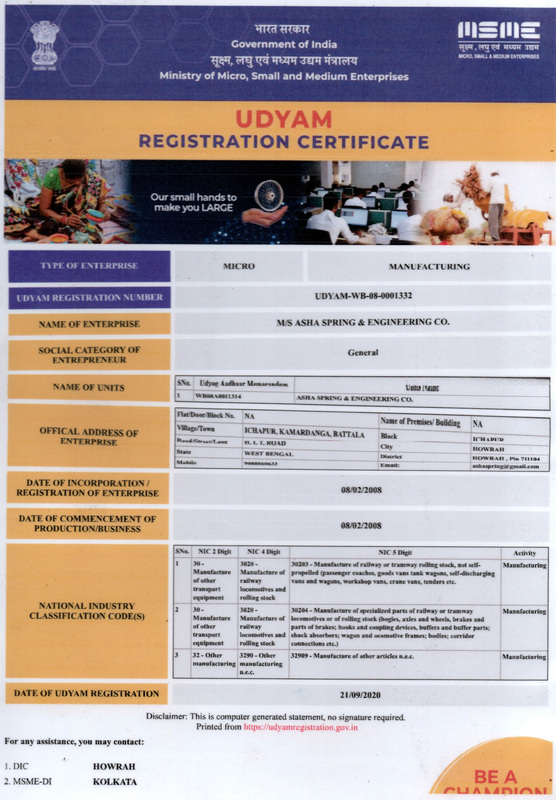 Established in 2000, Asha Spring & Engineering Co, Certified ISO 9001:2008 & CRISIL, is dedicated and experienced when it comes to springs, Industrial spring, Custom springs and metal stamping. 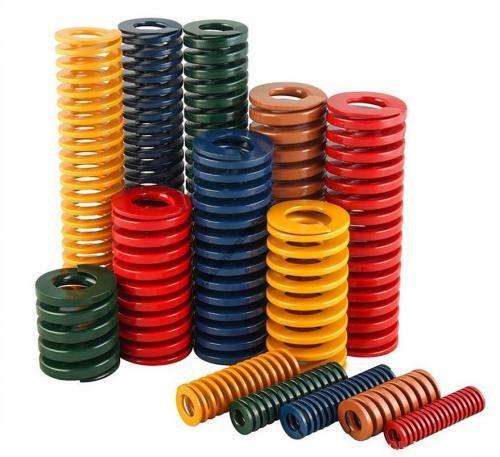 Today Asha Spring & Engineering Co is privileged to be a multi-plant spring manufacturer with a full range of products and services for springs and stampings manufacturers nationwide. 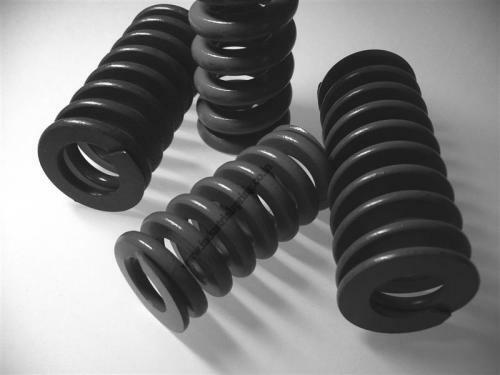 We are a leading supplier to hundreds of internationally known original equipment manufacturers (OEM's). 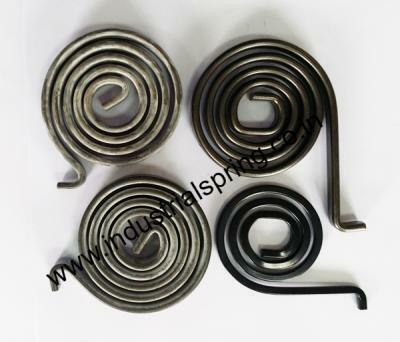 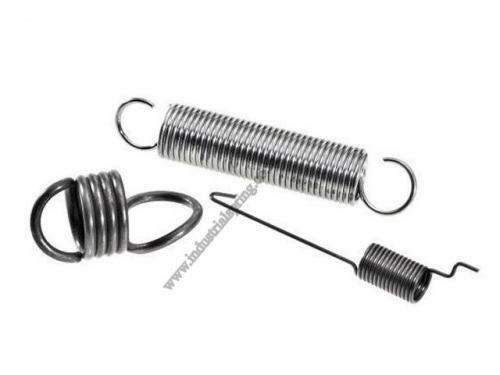 We are specialized for manufacturing of Compression spring, Torsion Spring, Coil Spring, Die Spring, Extension Spring, and Spiral Spring etc. 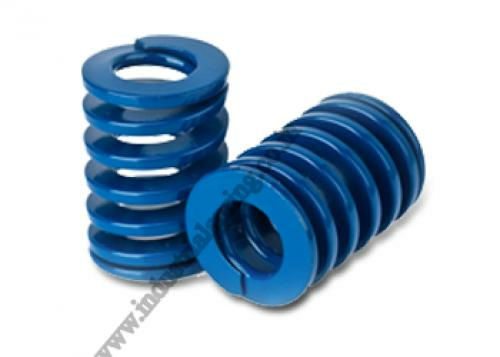 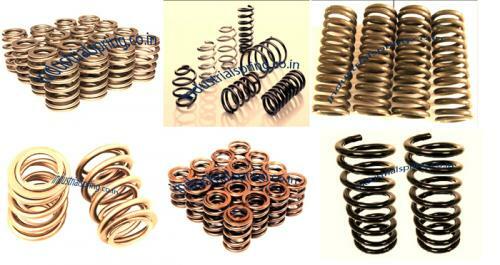 All this spring are manufactured as per client drawing and specification. 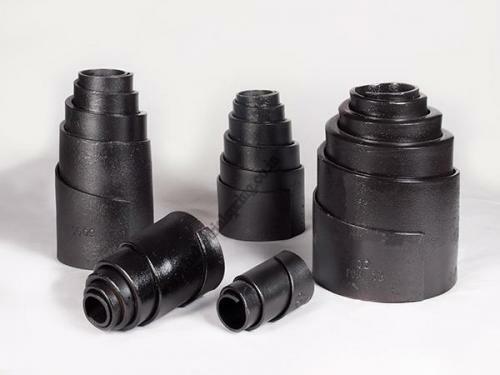 Asha Spring & Engineering Co is a well known manufacturer & supplier of Resilient Coupling. 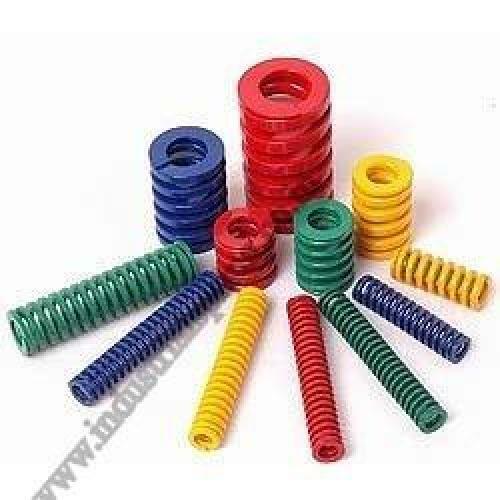 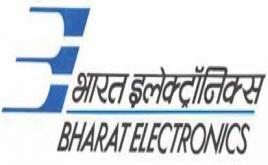 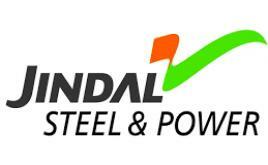 We are manufacturer with high quality material & technology. 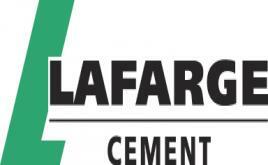 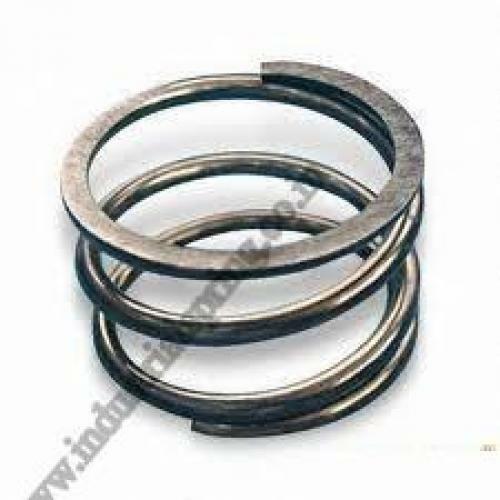 Our every product is suitable for various applications and known for their durability and reliability. 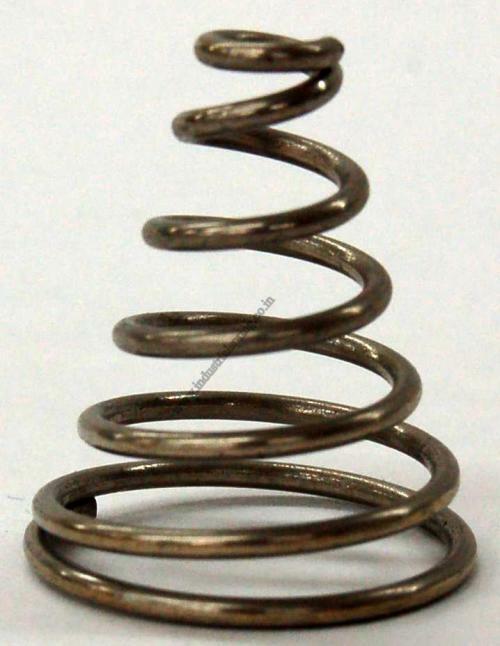 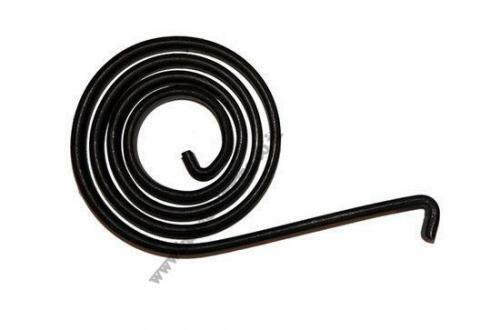 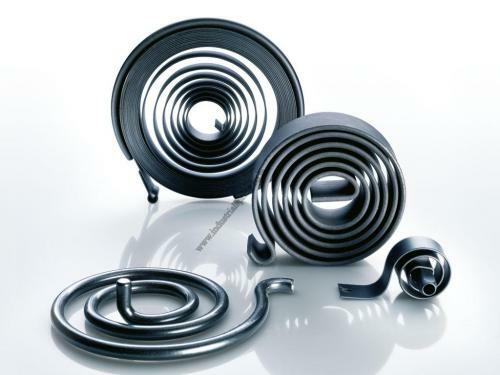 End Coil Effects: A compression spring cannot be closed and ground so consistently that its ends will always be square (in parallel planes at right angles to its axis). 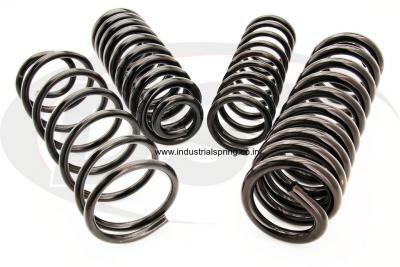 Our experience in manufacturing these springs is vast and the extensive work experience gives us an edge over others. 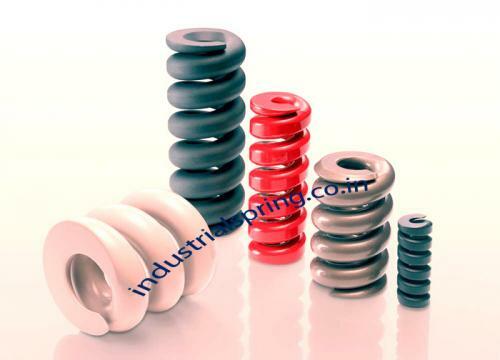 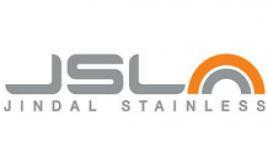 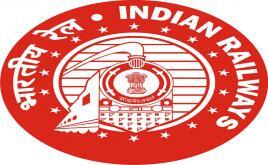 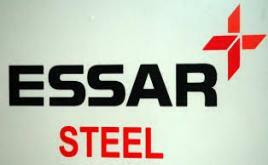 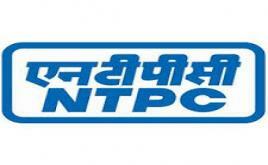 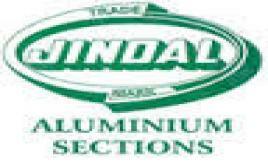 We are able to meet industry demands and also we are able to match designs with needs. 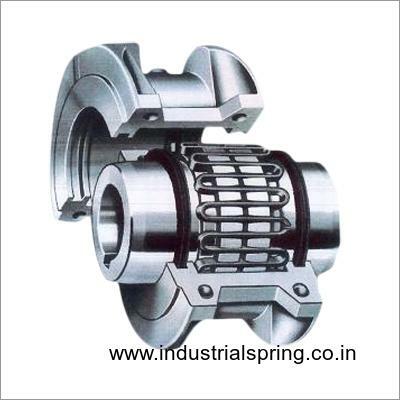 We get demands from different manufacturers and our engineers work hard to meet the demands. 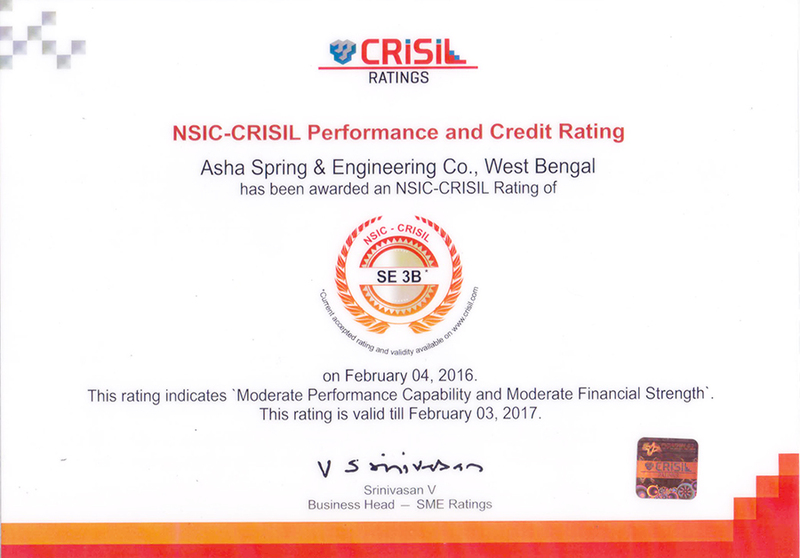 The first thing that matters most for us is quality. 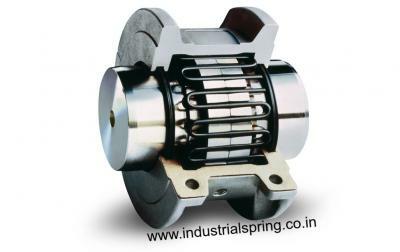 Grid Coupling, Asha Spring is a Grid Coupling Manufacturers, supplier and exporter in India. 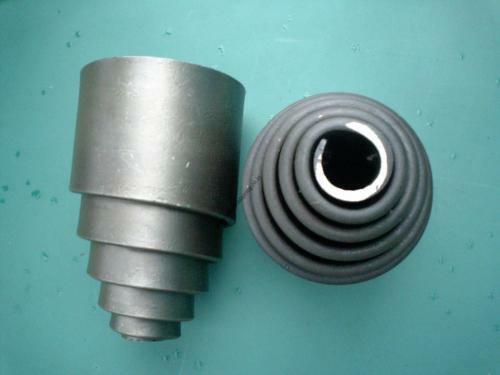 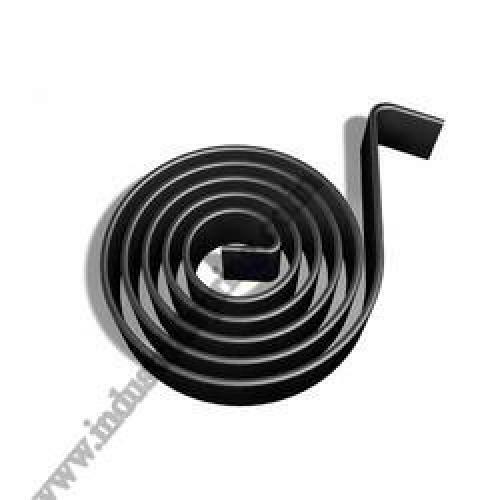 We manufacturer high quality materials and technology, as per their customers specification.